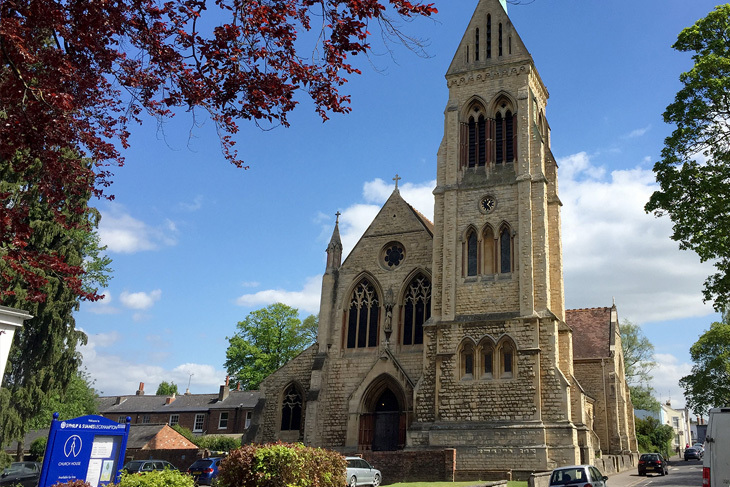 St. Philip and St. James’ church is located in the leafy, regency suburb of Cheltenham. 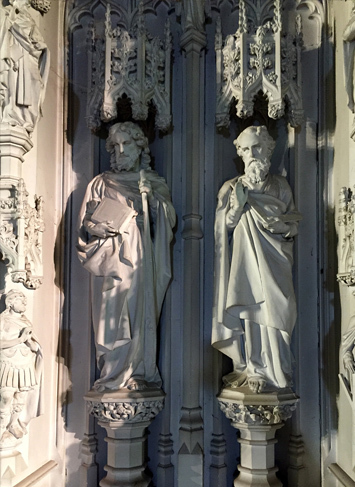 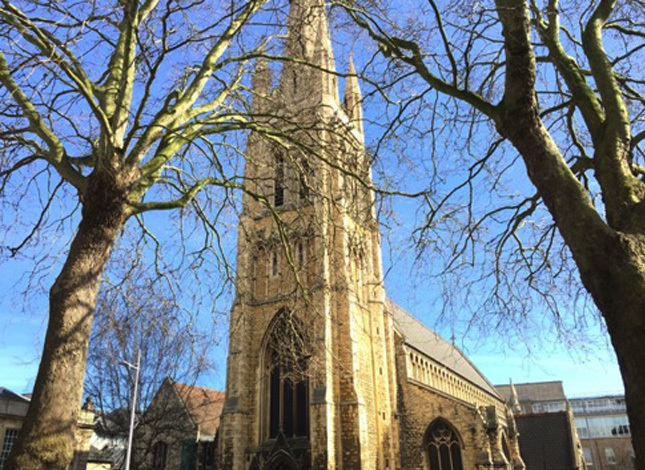 Built in 1882 by renowned ecclesiastical architect, John Middleton, the church is Grade II* listed and a fine example of Gothic Revival in a Decorated style of architecture. 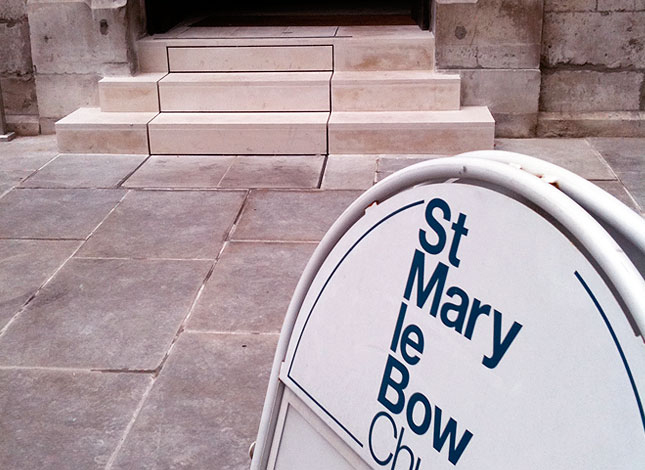 Affectionately known as Pip and Jim’s, the church boasts the first columbarium space in the country. 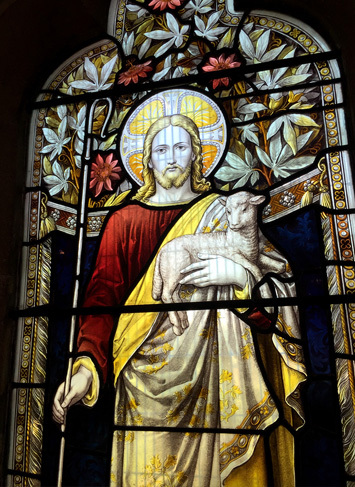 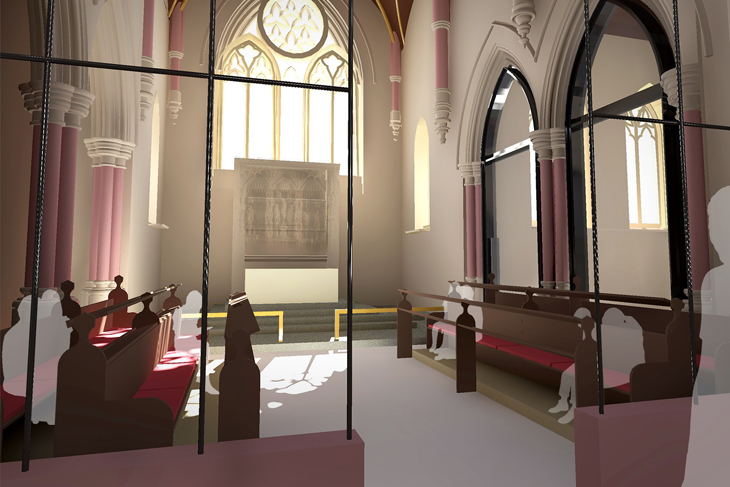 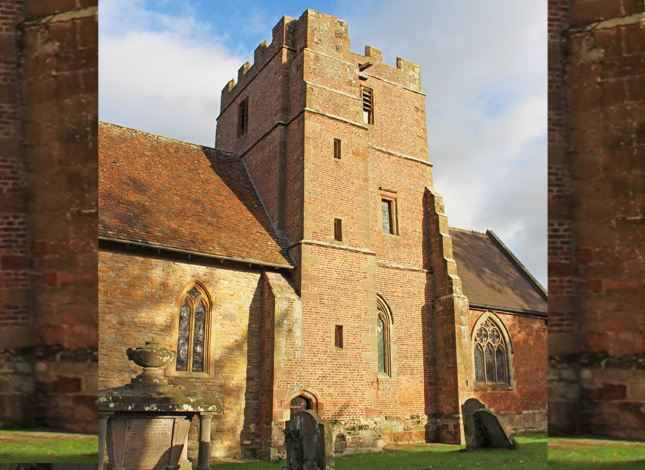 The church’s congregation is a young and vibrant one which is expanding and to allow the building to cater for these increasing requirements, RRA were invited to prepare a church reordering project which has been dubbed the largest in the diocese since Gloucester Cathedral. 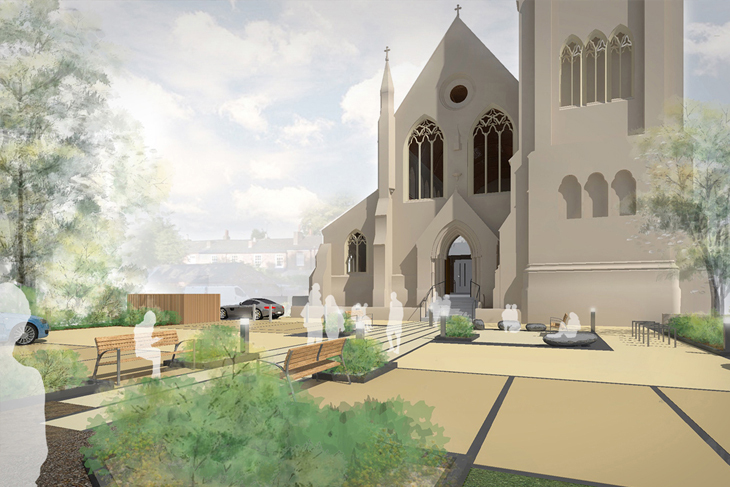 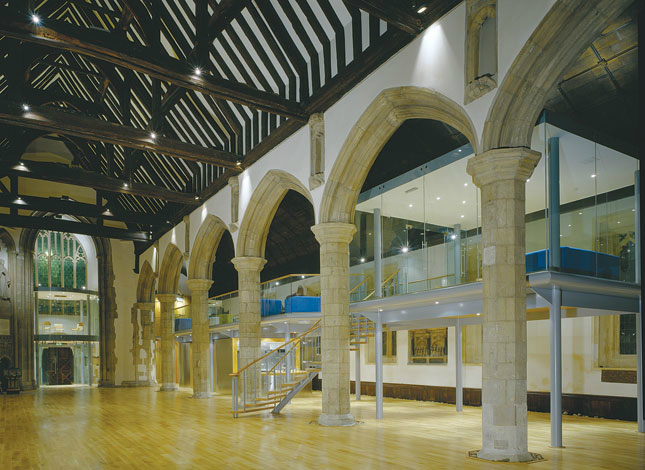 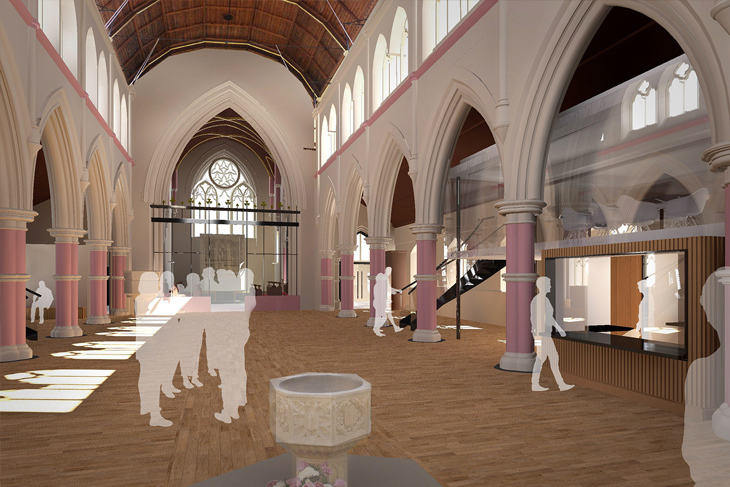 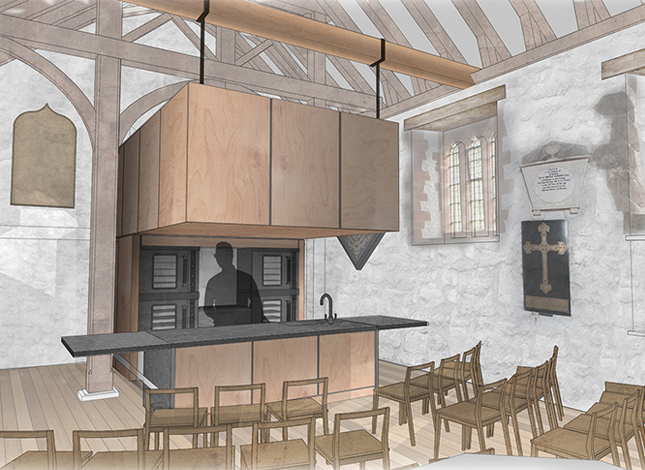 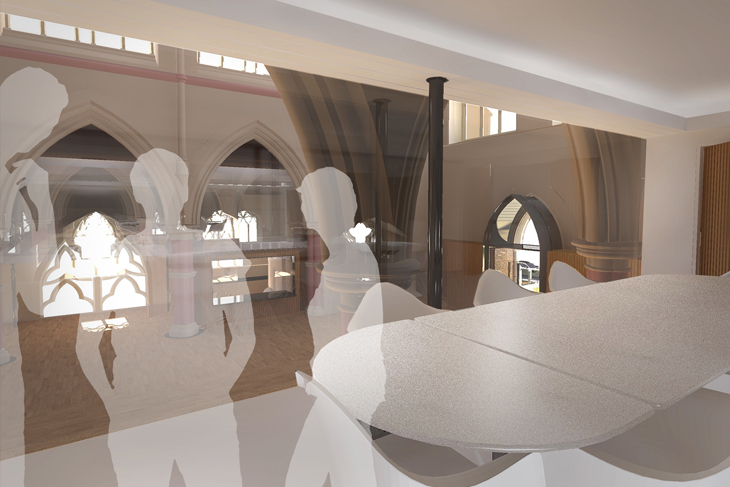 RRA has worked together with the churches council, consultees and other design team members to formulate proposals to include, new servery, office and glazed rooms which allow the building to cater for a number of events. 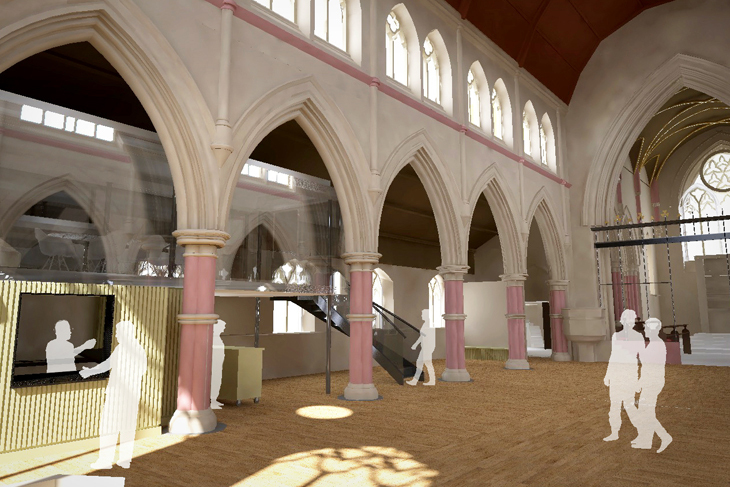 As well as new toilets, clergy and choir vestries, whilst still making allowance for quite prayer in this revitalised, vibrant space. 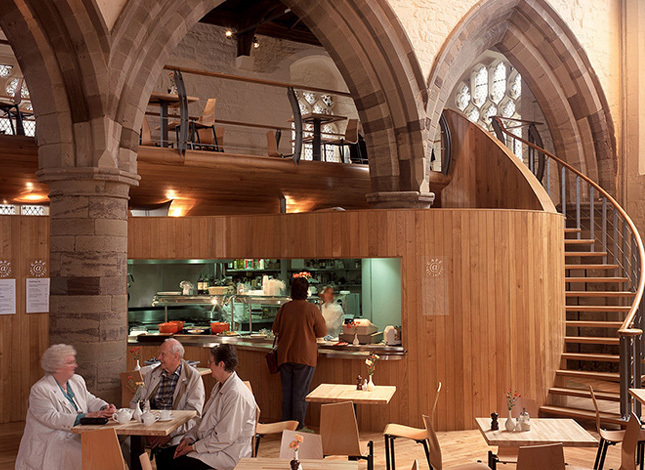 RRA’s unique reordering philosophy which utilises furniture like installations, allows the architectural interventions to be reversible whilst retaining all the historic fabric. 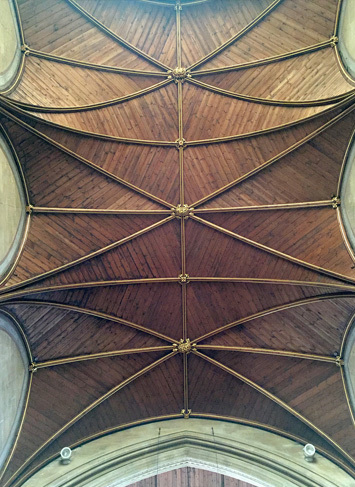 This is one of the most important and successful factors of all our church reordering projects. 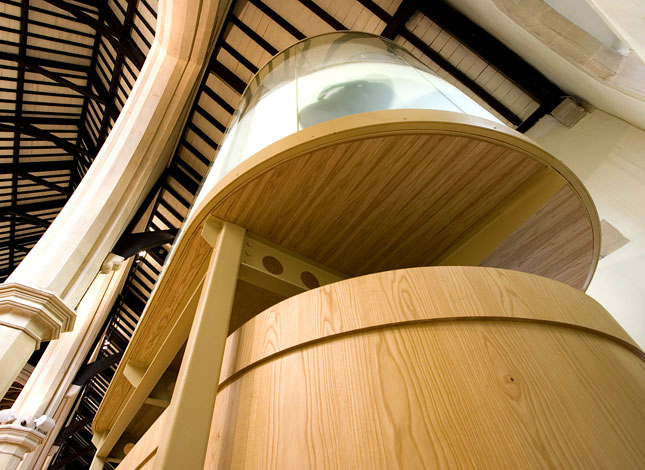 The current proposals are being prepared for a full faculty submission after detailed discussions with a specially formed DAC Sub Group.